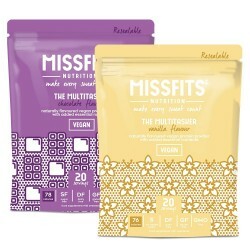 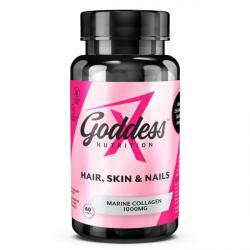 Our top quality range of female supplements have arrived! 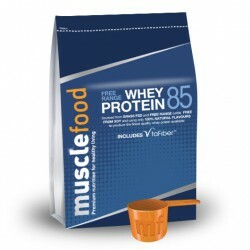 From Protein Powders to Fat Burners we have covered all bases to help you meet all of your daily muscle building and repairing needs in to one convenient category. 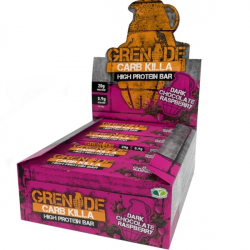 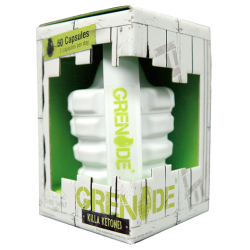 From internationally recognised PhD Nutrition to Multi Award Winning Grenade®, these brands know absolutely everything there is in this industry, so their expertly hand-picked supplements not only taste great, but deliver serious results. 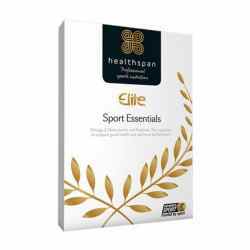 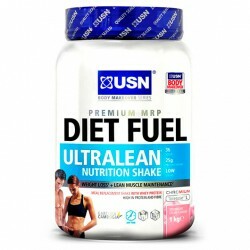 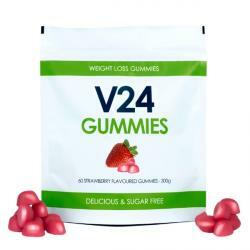 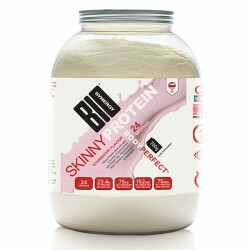 Provide your body with some of the best sports supplements on the market, and take your figure to the next level.